Front Bale Spike made from Heavy Duty materials, fitted with a No.8 euro frame bracket for quick hitching. 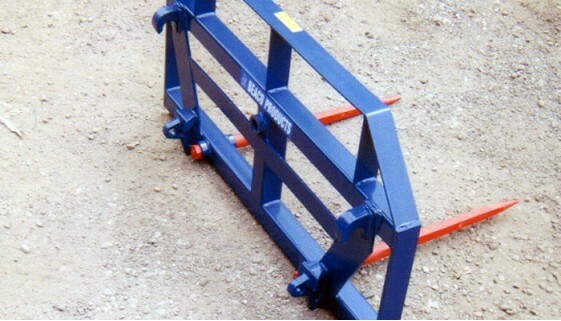 Safety Cage on top increases contact area with bale for extra stability. 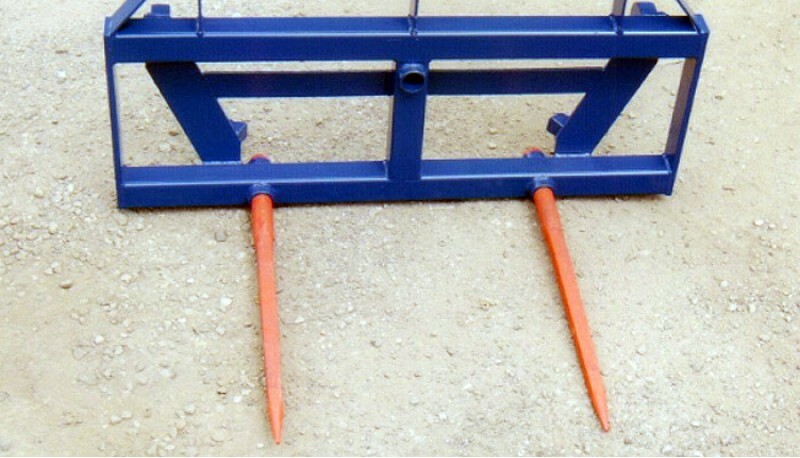 Comes complete with 2 x 820mm conus and 2 straight spikes. Incorportating a third Conus 2 bush postioned in centre top to allow extra spike to be retrofitted.